Captain Marvel directors Anna Boden and Ryan Fleck faced a sizable challenge when they joined the Marvel Cinematic Universe. While the duo had experience directing highly successful drama films, they were entering a totally different universe with the superhero franchise. But instead of being overconfident, the two contacted a fellow MCU director for some important advice. 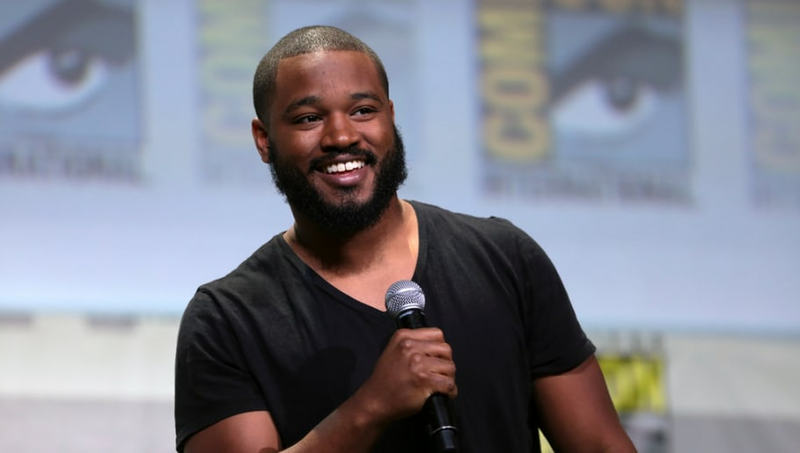 Ryan Coogler, who directed Black Panther, was in a familiar position as Boden and Fleck before the film's release, as a director who never worked on a superhero film and was expected to make a game-changing film. Luckily for Boden and Fleck, once Captain Marvel was complete, they definitely knew they loved their main character. It's unlikely Captain Marvel will have the record-shattering success that Black Panther had, but the fact Boden and Fleck believe in the movie and its title character is what's important. Captain Marvel is set for a March 8 theatrical release.